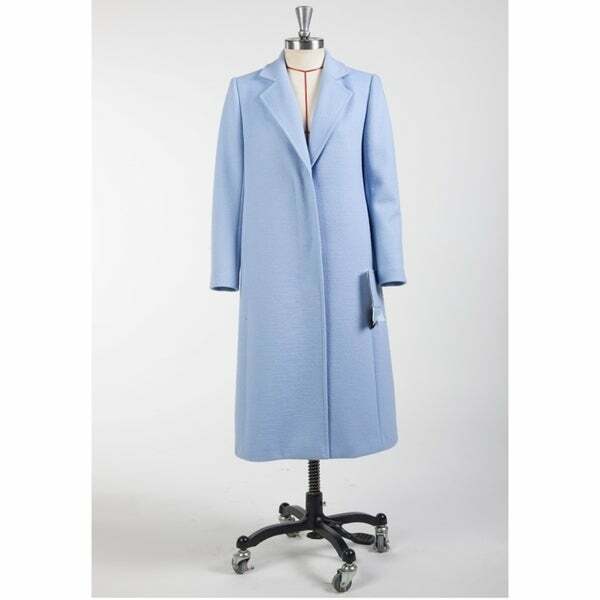 A warm sky blue hue refreshes the look of a classic wool-blend coat that takes style cues. A full-length wool coat will take you elegantly through every nippy season for years to come. And also this notch-collar wool coat will be one you reach for year after year. You can layer this extra-long warm coat over whatever you like. Dimensions 38.0 In. X 17.0 In. X 1.0 In.